Lol. Thanks for the answer. So I tried looking, there's really no way to get in front of the radiator. I might be forced to pop off the driver side fog light cover and route the ducting to that opening. 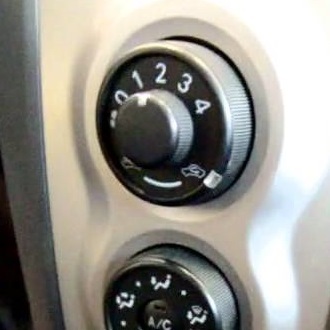 I'm thinking that should be a high pressure zone anyway since many people use that location on cars for brake cooling. Installed the Tein S.Tech springs I had left over from the Vios. Also installed replica RS taillights and Tanabe axle-back. Since I couldn't use the VLEDs HVA bulbs in the RS tails, I moved them to the front. Also removed the towing harness from the car, so the front end looks better and no extra, unneeded wiring going from the front to the rear. Last edited by Kaotic Lazagna; 09-29-2018 at 07:31 PM. I definitely like the exterior of the '08 and '07 hatchbacks over the refresh they did in '09. The changes are subtle, but I don't think for the better. I like the post-refresh interior changes, though. It's the daily driver. lol. I'll eventually get wheels, just waiting for a sale or some deal. I'll run down these tires first, and get wheels and tires at the same time. I'm thinking 15x8 949Racing 6UL in tungsten would look nice. I'd like the set up to be near or even lighter than the OEM steelies and tires. I prefer the zenki years too. 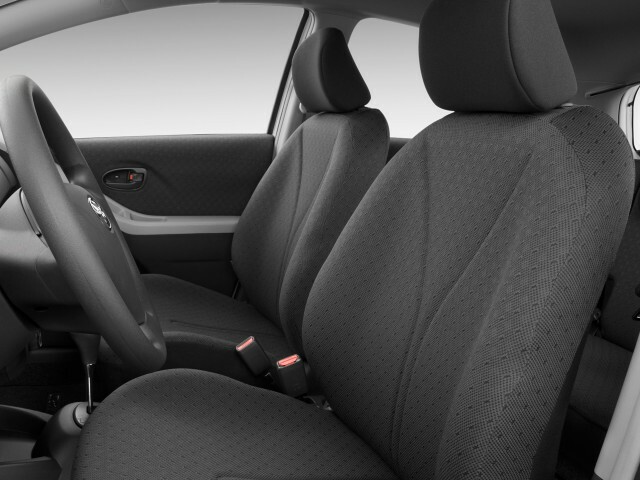 I like the interior of the new Yaris, but their seats, imo, are terrible. Can't sit in one for more than 5 minutes. I love 949racing wheels. I wish they still made their 15x7 +42, super light for a decent price. I don't think the steelies and hubcaps look bad. It's just not what I'm used to seeing on a lowered car. It seems like most people start with the wheels, then move on to exhaust, springs, etc. 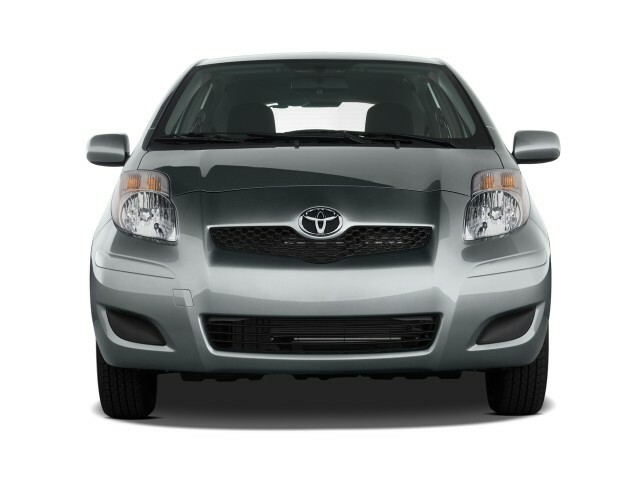 I was only talking about the '09 refresh, with the little horizontal strips at the corners of the bumpers, different grille, nicer HVAC knobs, and different fabric on otherwise identical seats. I don't think most people even notice the differences. If I had to do it over again, I would have lowered before getting wheels. In hindsight, it was a more satisfying mod. It's usually best to lower the car first and then get wheels. I say this because if you get wheels and then lower it, you might have clearance issues. If you lower first, you can research the wheel specs to get the fitment you want. Yeah, only Miata specs now for 15x7. They still have a 15x6 tho. I've never heard of this zenki/kouki thing. Had to look it up. Very cool, now I know. I'm not sure who got a tach. My '09 certainly didn't. 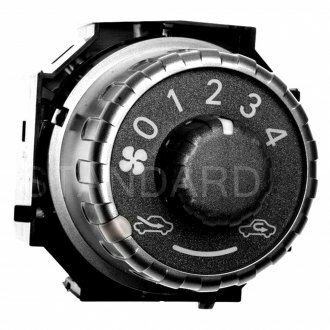 The kouki HVAC knobs are knurled instead of ribbed, which I like better. They also have amber backlighting instead of green. 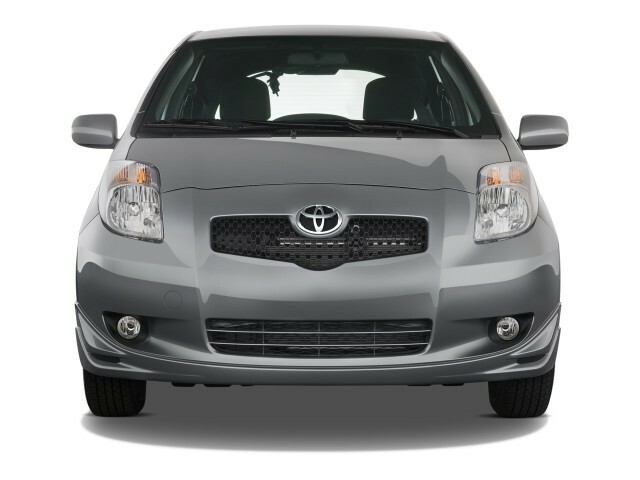 I think the Yaris became about 3% more bland in 2009. Man, after reviewing the pics side-by-side the way you presented them, this is such a great statement lmao. 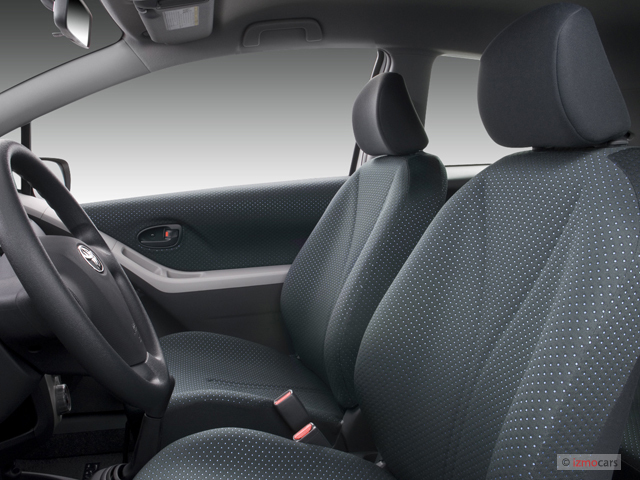 I like the interior of the new Yaris, but their seats, imo, are terrible. Can't sit in one for more than 5 minutes. You have to opt for the SE trim for the good seats (among other things). Very comfortable! Yeah, I learned about the "zenki" and "kouki" terminology way back when I was interested in S13 240SX's. I actually like the ribbed knobs better than the knurled style. Although the knurled ones are probably more grippy. I'm not a fan of the blue dotted fabric of the zenki, and would prefer the kouki seats (more like the sedan seats). Replaced the reverse lights in the rep RS tails. Last edited by Kaotic Lazagna; 09-29-2018 at 07:32 PM.